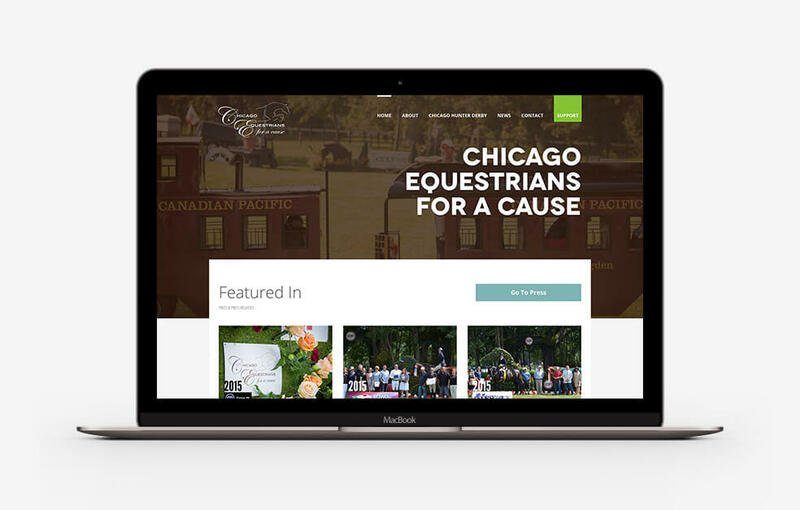 The group behind Chicago Equestrians For A Cause is comprised of several high-energy, selfless, dedicated individuals. 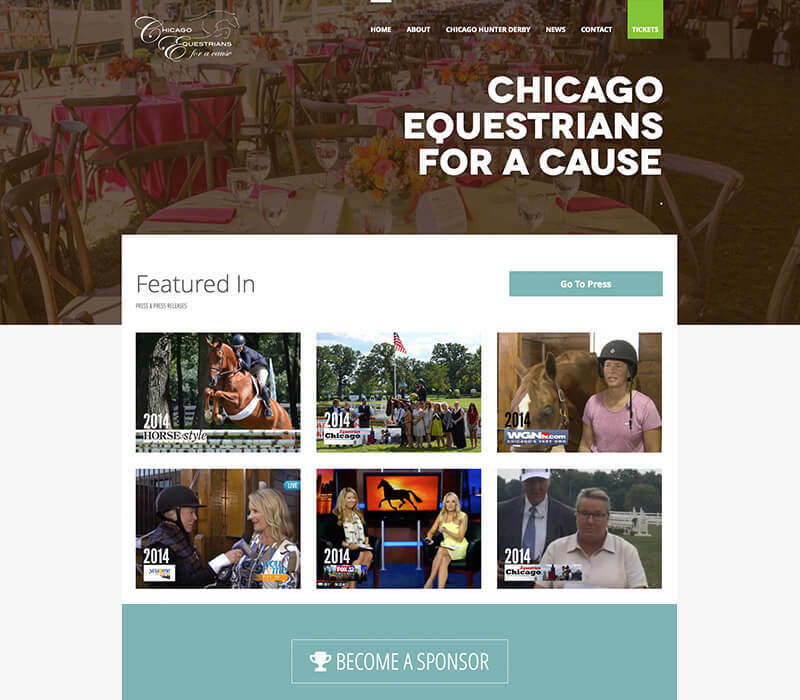 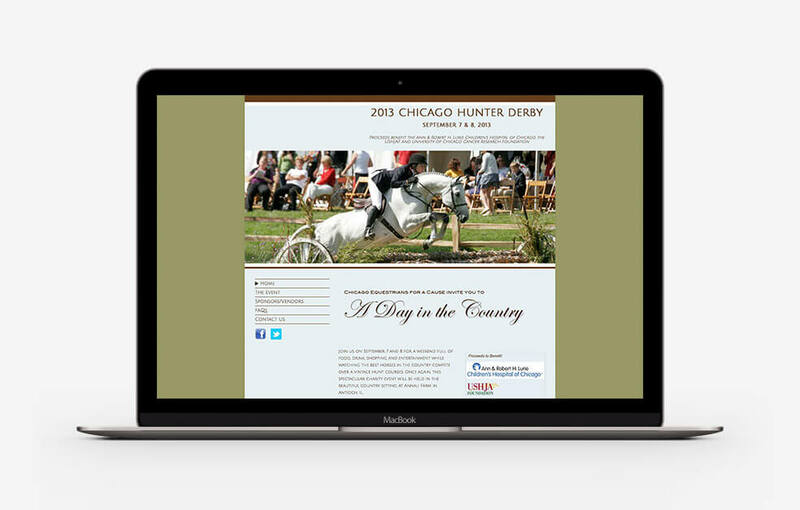 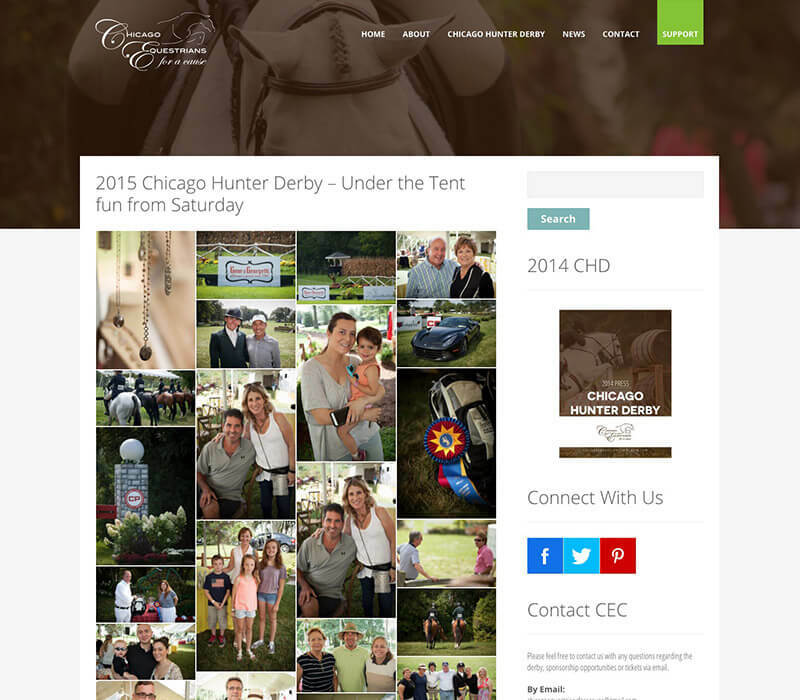 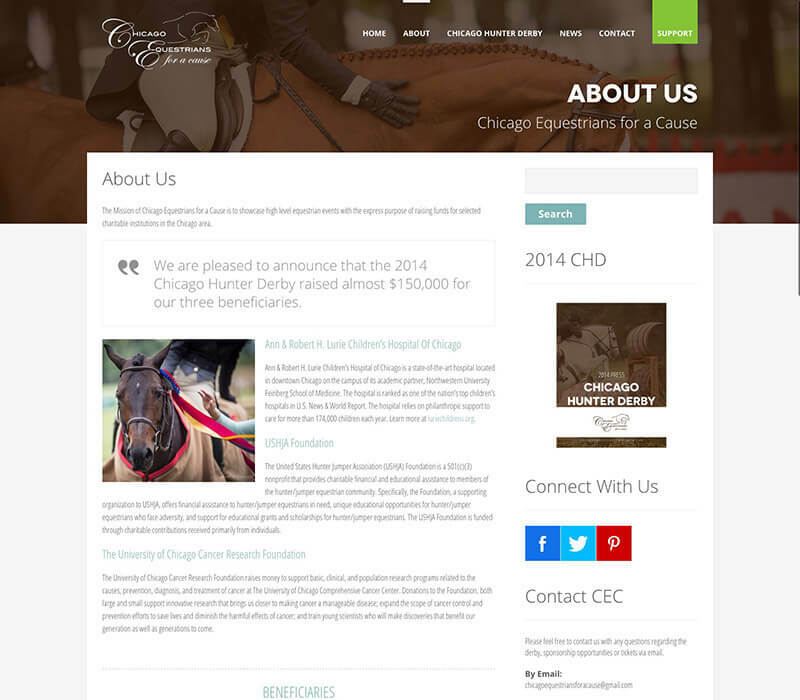 Their purpose is to organize and execute events, such as the widely known annual Chicago Hunter Derby, to raise funds for charities in Chicago, IL. 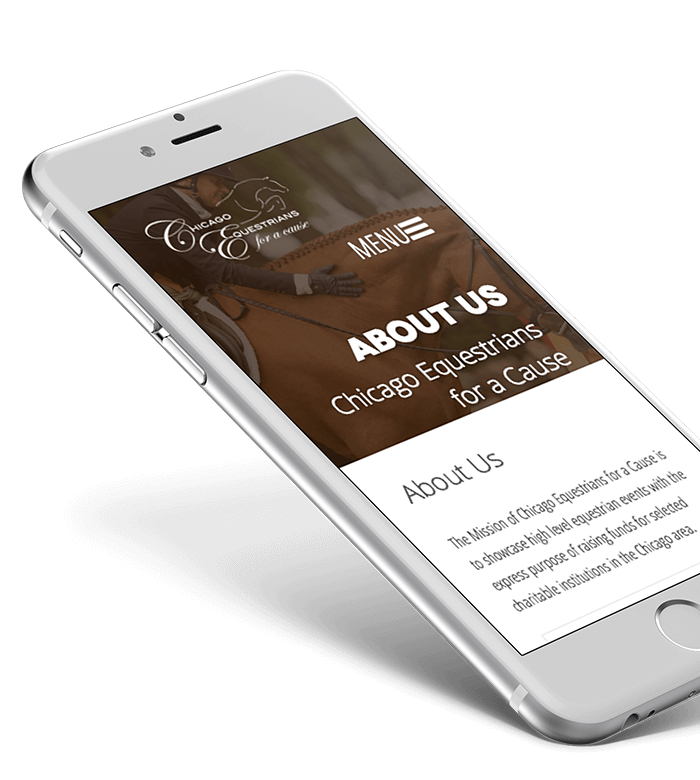 We tailored a website with aesthetic appeal and an easy-to-navigate layout for this organization. 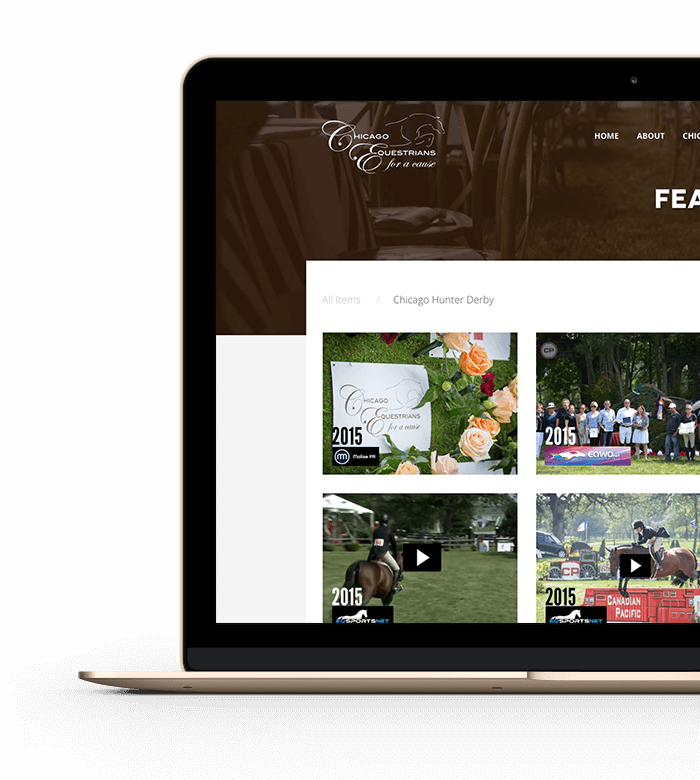 Together with their imagery, these key elements create an essential base for an online presence that will allow them to impress their target audience and engage new viewers alike.